These two Zowie mice serve very different preferences. 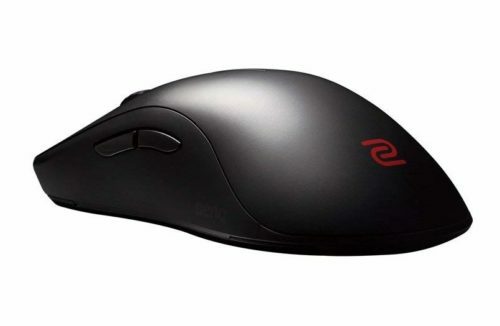 The EC2 is a taller ergonomic mouse while the FK1 is known for being a lower profile mouse, the feel of both mice are drastically different due to the height difference. 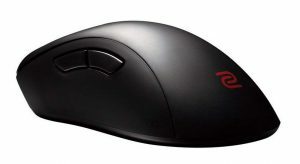 The FK1 is also known as a pretty long mouse as well. The EC2-B has had the benefit of having its sensor upgraded to the flawless PMW3360, the FK1 is still packing the ADNS 3310. This is a huge advantage for the EC2 in terms of raw input. Buttons, scroll wheel and cable are similar and are mostly a tie for these two mice. If you don't have a preference in shape I would point you towards the EC2, there's no reason to settle for a flawed sensor when there are so many mice with flawless sensors out there.